comes to the design of your site. No worries, though... you can do just that. Ready to learn how? Awesome! and come back to it later or download a pdf version of this post. back here to continue. Here's the link to Hone In On Your Target Market. built. Assuming that you are going to do this yourself, let’s walk through the steps of what needs to happen. your site. For instance, www.amazon.com. Your url should be something that reflects the name of your business. A couple of places I would recommend where you can do this is GoDaddy and Namecheap. Secondly, you will need a good hosting company for your site. Hosting is where all of the files for your site are located. plan allowing room for growth. installation, you will then pick a theme for your site. You can get themes for free or purchase premium themes. 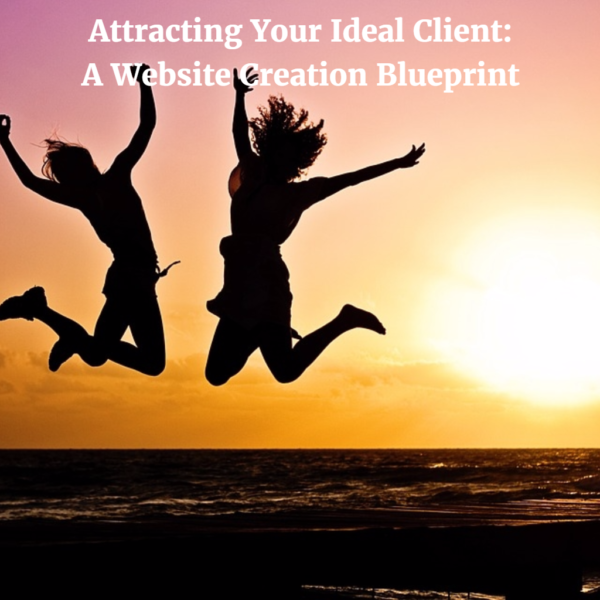 make sure that your site is designed properly to begin attracting your ideal client. of your business. It give people an idea of who you are. them to the next step in your process. can list helpful articles as well as tools that you recommend. Your audience should have a way to reach out to you. Be sure that you don’t leave this page out. offering. You can drive massive traffic to your site by speaking to their pain points and offering solutions in your blog. book discovery call or strategy sessions with you. Once you do this you should be able to keep your pipeline full of clients. Now you have what to do but exactly how do you do this? building a site which will easily allow you to begin attracting your ideal client. personal reviews or experiences as a paying customer.